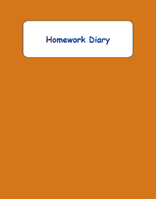 So many homework diaries to choose from. 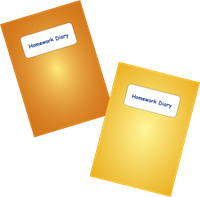 Different sizes: Large, A5 and A6 diaries. Differentiate these for different year groups! 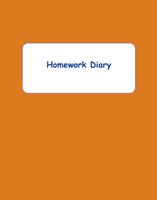 Homework Diary to record, monitor and track daily tasks. Designed for 19 weeks. Durable strong laminated cover. Booklet size: 148mm x 210mm (A5 size). Fits comfortably in school bag. 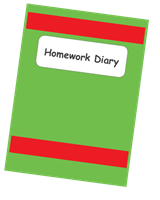 Homework Diary to record, monitor and track daily tasks. Designed for 38 weeks.